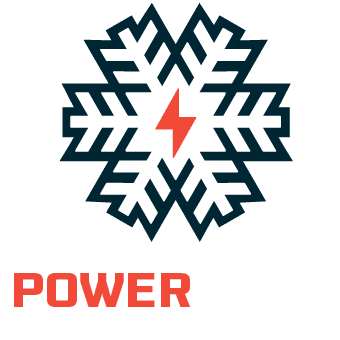 The 2019/2020 Power Pass gives you unlimited access at seven mountains – Purgatory, Snowbowl, Sipapu, Pajarito, Hesperus, Nordic Valley and Spider Mountain – no blackout dates – plus the below benefits. Unless noted otherwise, these benefits are available at every resort. To receive your discount, please present your season pass to resort staff. Please note: discounts are available for passholders, not guests of passholders. These offers are available everyday at our ski resorts during the 2019/2020 winter season and from May 1, 2019-April 30, 2020 at Spider Mountain. 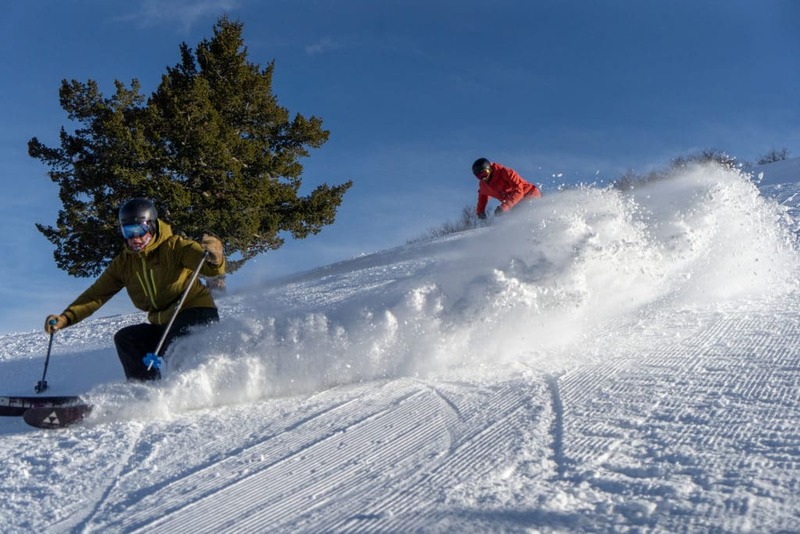 Discount Lift Tickets: 6 discounted tickets (30% off the full-price window rate) to share with friends and family anytime during the 2019-2020 season. Additional lift tickets can be redeemed at Purgatory, Snowbowl, Sipapu, Pajarito, Hesperus and Nordic Valley. 10% Off On-Mountain Dining: Available at all resort restaurant locations with the exception of food trucks and outside vendors. Discount does not apply toward alcohol. 10% Off Ski School Products: Discount available on group lessons only, does not apply toward any FREE lesson programs. Purgatory reservations must be made 48 hours prior to arrival. 10% Off Rentals and Repairs: Discount applies on all 2019-2020 winter rentals, demos and repair services. 10% Off Purgatory Snowcat Adventures: Discount available on entire snowcats or individual seats. Must be booked at least 72 hours in advance and subject to availability. All backcountry trips are weather and condition dependent. Details. 10% Off Retail: Discount applies on full-price gear and apparel at all on-mountain retail outlets and Purgatory Sports, located at 2615 Main Avenue. GoPro products and Twilight Toys are excluded from this promotion. 10% Off Childcare: Available at Purgatory’s Den only. Details. To receive your discount, please present your season pass to resort staff. Please note: discounts are available for passholders, not guests of passholders. These offers are available everyday during the 2019 summer season. 50% Off Scenic Chairlift and Uplifts: Available at Snowbowl and Pajarito only.